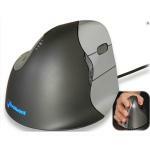 "Easy to use, has basically removed all pain caused by my arthritis that was caused with using a normal mouse." "This mouse takes a wee bit of getting used to however after a few days of using it I've got it sorted and my RSI pain is slowly disappearing. Love it." 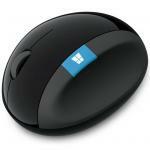 "Doctor recommended this mouse to help alleviate pain in my elbow, noticed pain reduction within the first week of use." 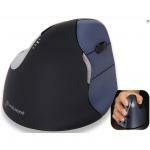 The patented shape supports your hands in an upright neutral posture that eliminates forearm twisting. 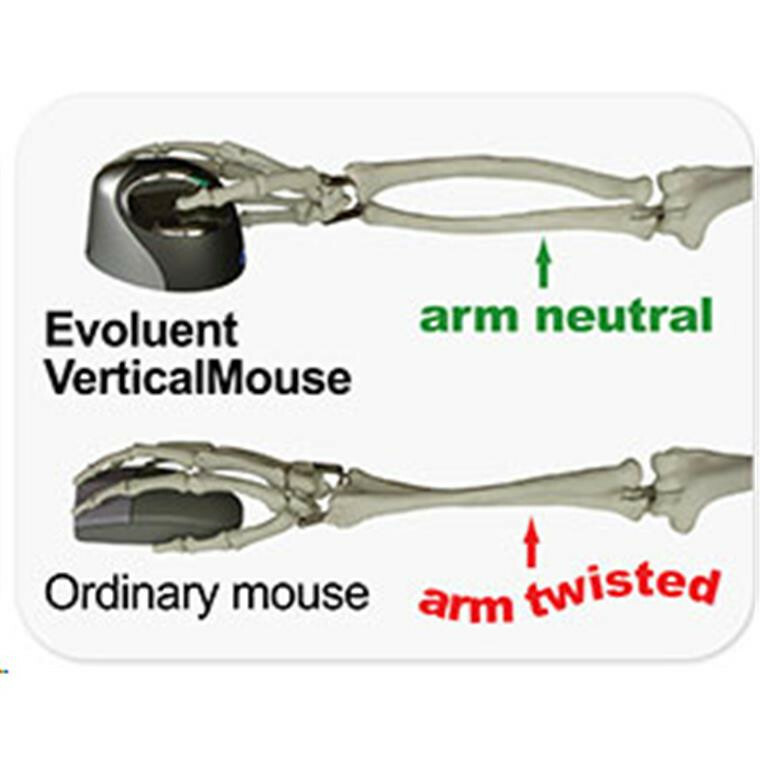 Many users said the evoluent VerticalMouse provieds superior comfort and even relieved their wrist pain. 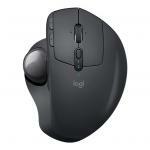 Thoughtfully scuplted for uncompromised comfort and easy-to-reach programmable buttons. No finger contortions needed. 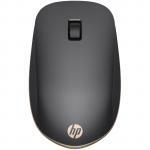 Pointer speed buttons on the side allow convenient adjustment without even changing your grip on the mouse. Top mounted LEDs show through the chrome thumb rest to indicate selected pointer speed from extra low to high. The short receiver protrudes minimally to avoid being knocked off the side of your computer. Easy to use, has basically removed all pain caused by my arthritis that was caused with using a normal mouse.Easy to use, has basically removed all pain caused by my arthritis that was caused with using a normal mouse. Awkward to move back, as holding only from sides not in front to support that movement.Awkward to move back, as holding only from sides not in front to support that movement. This mouse takes a wee bit of getting used to however after a few days of using it I've got it sorted and my RSI pain is slowly disappearing. Love it.This mouse takes a wee bit of getting used to however after a few days of using it I've got it sorted and my RSI pain is slowly disappearing. Love it. Doctor recommended this mouse to help alleviate pain in my elbow, noticed pain reduction within the first week of use.Doctor recommended this mouse to help alleviate pain in my elbow, noticed pain reduction within the first week of use. Excellent. Very good. Had a problem with a pain going through to my back from using a normal mouse and this seems to have helped!Excellent. Very good. Had a problem with a pain going through to my back from using a normal mouse and this seems to have helped!